A proposal to increase pedestrian access to Orange Coast College’s Maritime Training Center and School of Sailing and Seamanship was approved by the California Coastal Commission, June 7. 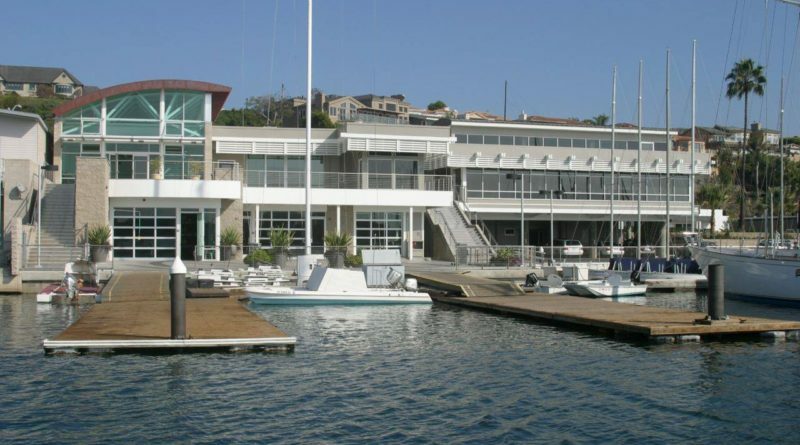 The school plans to build a pedestrian bridge connecting the training center with the sailing school and providing additional access to the coast, according to a Coastal Commission staff report. OCC’s new Maritime Training Center is in the works on West Coast Highway in Newport Beach. The college aims to connect the center with the School of Sailing and Seamanship on the other side of West Coast Highway. The pedestrian bridge will include signage indicating it could be used for public access to the waterfront.